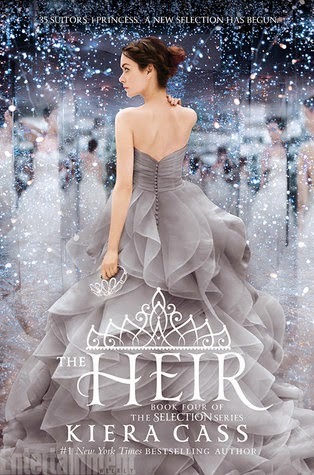 This Waiting on Wednesday is, "The Heir," by Kiera Cass. "Twenty years ago, America Singer entered the Selection and won Prince Maxon's heart. Not the time has a come for Princess Eadlyn to hold a Selection of her own. Eadlyn doesn't expect her Selection to be anything like her parents faity-tale love story. But as the competition begins, she may discover that finding her own happily ever after isn't as impossible as she always thought." 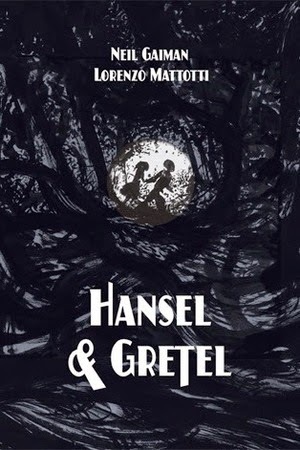 I don't know where I've been, but I just found out a few days ago that this book is coming out. I'm so excited! I've been meaning to start this series. Looks I need to get started asap because it sounds good. I am so freaking excited for this one too!